Registered guests of Creekstone Inn may borrow our inflatable tubes. Guest assumes all responsibility for the use of the tubes and will be tubing and swimming at their own risk. 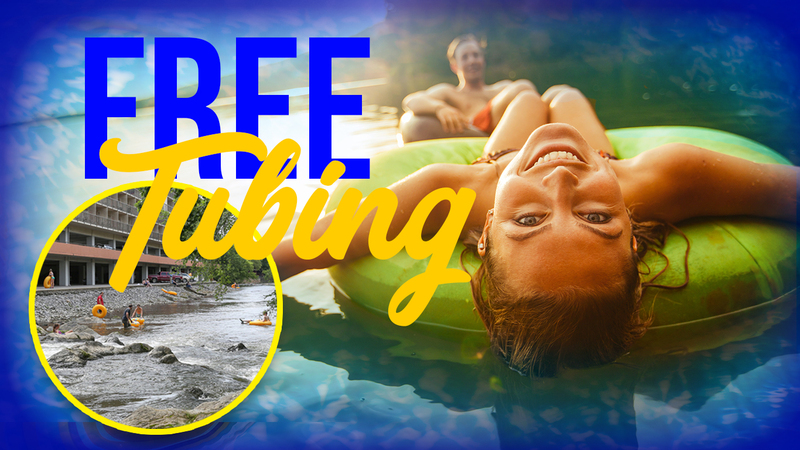 Scratches and bruises are common in tubing in a river. In the event a Creekstone Inn tube is damaged or lost, a $25 fee will be charged to the guest room prior to check out. Children under the age of 18 are not permitted to sign out tubes. All tubes are due back at the office by 10pm.